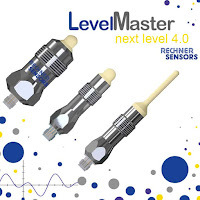 Rechner Sensors have designed a level control sensor that is specifically suited to handling the difficult task of level control of powders and liquids that have a tendency to build-up or stick to a level switch. This sensor is ideal for replacing bulky vibro-rods, tuning forks, and paddle switches. With no moving parts and no place for material to build-up, the issue of mechanical failure is eliminated. You will never have to hit this sensor with a hammer! 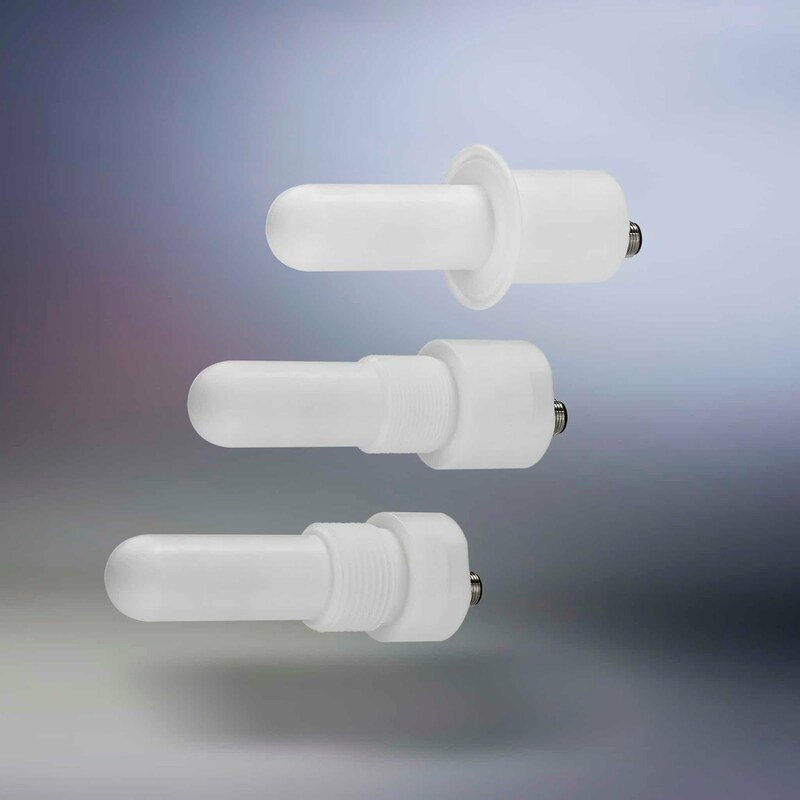 The design of the 26-Series sensors not only implements a rounded tip at the sensing surface that reduces material build-up on its PTFE casing, but also includes a 3-Dimensional sensing surface inside the casing. Having a 3-Dimensional sensing surface is significant because it drastically increases the active area to greater than the active area of a standard 32mm diameter cylindrical body sensor. These properties allow the sensor to ignore a large volume of material build-up and solve the problem of dealing with compressible powders and non-conductive liquids. And all models include “Quattro EMC Protect” electrical protections.